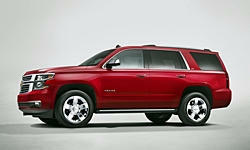 For the money you want to spend, the Jeep Grand Cherokee would be okay but it would not be my first choice. Try to find a V8 if you can because the V6s are underpowered and those scooters are pretty heavy. The gas mileage is about the same with either engine. Check the transmission and transfer case as these have been major problems in some model years. 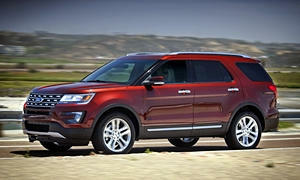 A better choice might be a Ford Explorer or a Chevy Tahoe. The Explorer is the better of these two, with a proven drivetrain, better fuel mileage, and better maneuverability than the Chevy. 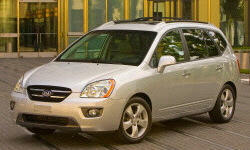 2001-2006 models can frequently be found in the $2000 to $5000 range. Some of these had trouble with ABS sensors but it's not a serious problem and is fairly easy to fix. Jeeps arent usually unreliable. I think a minivan would be best for you. We own a 2002 Honda Odyssey with 170k miles. The ride is extremely comfortable, it's one of the easiest cars to get into and out of, and the trunk is ginormous, especially when the 3rd row seats are down. It's weird, but the van handles like a taller Accord. The steering feel is great. The downsides are road noise and a bad sound system. The only problems we had were the recalled transmission which was fixed for free, one power sliding door jam, which was fixed under warranty, an alternator, a starter, an engine mount, and a bad head gasket. 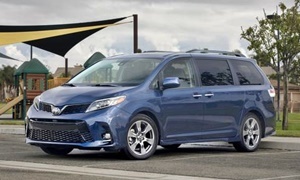 The only other good minivan is the Toyota Sienna. You would want one 2004 or newer when they did the redesign. 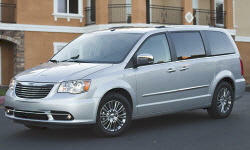 This one is more luxurious than the odyssey, but less practical, and in cheaper trims, not as good as the Odyssey. This would probably be a little more reliable than the Honda, too. The Honda is faster and has more power. 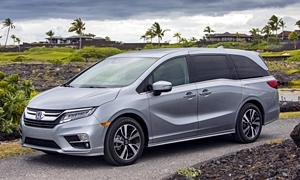 The important thing is that minivans are easy to get into and out of. They are big, but not tall. I've owned enough Hondas in my time to know that their reputation for dependability varies depending on the model. Early Odysseys (2001-2005) have an unusually high rate of failure with the automatic transaxle so if you're considering one, check to see if the transmission has been replaced or repaired. 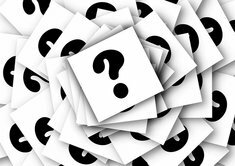 If the vehicle has over 100,000 miles it probably has been because failures occurred fairly early. 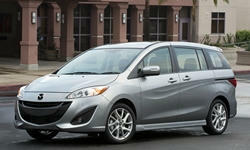 Based on your criteria I would recommend the Mazda 5. 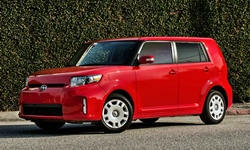 Scion XB or Mitsubishi Outlander Sport. 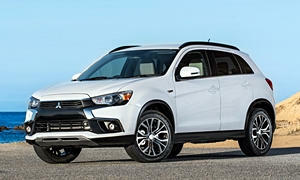 All three are relialble, meet your needs and can be found in the price and mileage range you specified. Mobility Ventures MV-1 is design for wheel chair in mindsl. 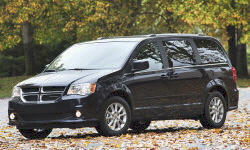 The Dodge Carvan also works and can be had less expensive while looking like a normal mini van.